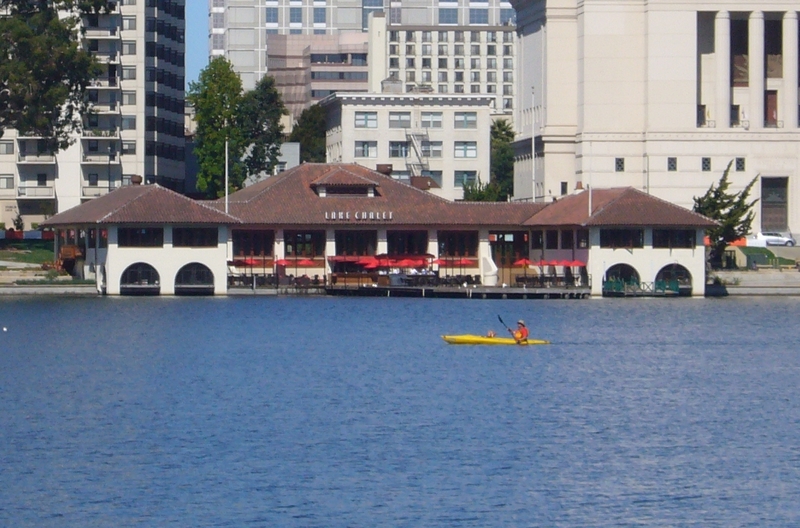 In 1998 the City of Oakland adopted the Sustainable Community Development Initiative. One of those goals was to "Develop a Sustainable City", by "maximizing socially and environmentally sustainable growth, including conserving natural resources. Since then the City Council has adopted many policies that would support this goal for both City and private development projects. In this section you can find information related to the newly adopted green building ordinance for private development projects, other sustainable ordinances that affect private development projects and ordinances that affect City initiated projects. In addition to Oakland's local Green Building Ordinance requirements which are detailed below, certain projects will also need to comply with the California Green Building Code known as CALGreen. CALGreen was adopted in January of 2010 and became effective in January 2011. The 2013 amendments to CalGreen require increased green building performance effective January 1, 2014. The 2013 CALGreen now covers the following project types. CALGreen contains mandatory measures that must be implemented and voluntary measures known as Tiers. The City of Oakland has not adopted either Tier but would encourage the implementation of further green building measures. Staff has provided more information regarding the City's local Green Building Ordinance and the 2013 CALGreen codes in the Threshold, Green Building Rating Programs and Checklist sections below. Several sections of Oakland's local Green Building Ordinance are not consistent with the new 2013 Building Energy Efficiency Standards. Please click here for an important notice that will clarify the City's current requirements for development projects with implementation of the 2013 Building Energy Efficiency Standards. The City of Oakland adopted mandatory green building standards for private development projects on October 19, 2010 (13040 C.M.S.). Follow the links below to learn about Oakland's new green building ordinance, how it may apply to your development project, and how to succeed with the aid of guidelines, checklists and resources provided by the City. 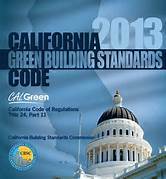 In addition to the Thresholds above, CALGreen mandatory measures are also required. Click here for a Summary of the Green Building Requirements. Click on the links below to read the actual ordinance, staff reports and supplemental documents. The green building ordinance for private development projects was developed over a period of three years and went through an extensive public process including four stakeholder meetings, three community meetings and multiple public hearings. Below are links to the public hearing staff reports for more information on the process leading up to adoption of the ordinance. Click on the links below to review the applicable green building rating programs referenced in the ordinance. Note: There are no guidelines available for the Small Commercial Checklist. Below are the application forms referenced in the Ordinance. Basic Application Form including the Green Building page must be completed at the planning entitlement phase. Alternatively, a project applicant could fill out the Basic Application form and this Green Building Application form. Click here to view and download all the green building checklists referenced in the ordinance. This page also includes two reference guides that provide a summary of the CALGreen mandatory measures, LEED, and GreenPoint Rated. A completed and up-to-date checklist is a requirement for a complete Planning entitlement, building permit or inspection submittal. The City of Oakland has adopted a number of ordinances to improve the green performance of development projects in Oakland. Follow the links below for more information on how to comply with these other policies and requirements. In 2005 the City of Oakland adopted the green building ordinance for civic projects. This ordinance establishes green building (e.g. sustainable site development, water savings, energy efficiency materials selection and indoor environmental quality) requirements for certain City projects. View the City’s Civic Green Building Ordinance. 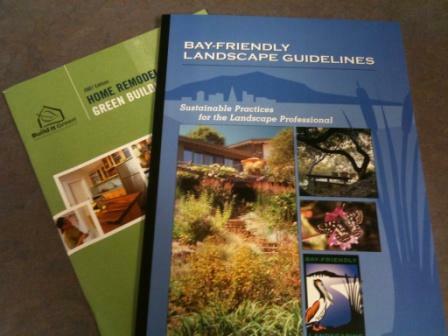 The City of Oakland adopted an ordinance in July 2009 establishing Bay Friendly sustainable landscaping requirements for certain City projects. View the Civic Bay Friendly Landscaping Ordinance.